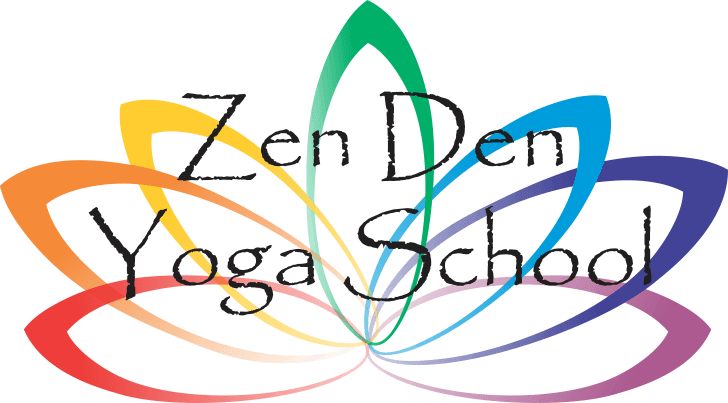 Zen Den Yoga School provides everything you need in your journey to becoming a Yoga Alliance certified instructor along with much more. The Zen Den Yoga School Wellness and Retreat Center is an open an inviting Florida yoga retreat in the heart of the sunny, tri-county area. We host a variety of workshops with prominent yoga instructors on a regular basis. We also host international Disconnect to Reconnect retreats. We currently no longer offer community classes at The Zen Den. All of our teachers are minimum 200 hour Yoga Alliance certified. The diversity of our teachers' yoga traditions and backgrounds adds to our unique energy at Zen Den Yoga School. We host a variety of workshops with prominent yoga instructors on a regular basis. We also offer international Disconnect to Reconnect retreats. "A friend of mine referred me to Zen Den Yoga School. These classes have helped me find my peace. After taking many of Ira's classes, I was able to learn how to focus and most of all let go of my stress. I was never really a big yoga person, but now I have converted and it feels amazing." "Amazing class. The restorative class is the most popular (and I can tell); well of course, after a hard day of work we need to be restored physical and mentally!" "I took the Zen Den Yoga Teacher Training in August 2014 and since I´m from Germany I had to stay at the beautiful Yoga House for the whole month. I have to admit: it was the best time I ever had. Was it challenging? Totally! Was it worth it? More than that! It was an awesome experience, I met great people there, the energy was unbelievable and I´m still thinking back on the time I had there! I´m grateful I took the chance and the challenge to fulfill my dream which I am now working with everyday!! Get your Yoga on, it´s totally worth it!! Namste!!"